The earthquake hit just north of Canton around 12:30 a.m. The second in western NC in a month. 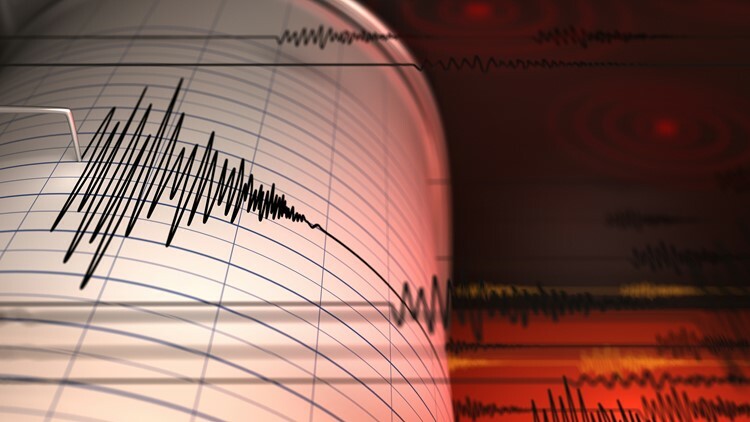 Western North Carolina was impacted by an earthquake on early Monday. The 2.2-magnitude quake hit about 20 miles west of Asheville just before 12:30 a.m. according to the U.S. Geological Survey. The earthquake appeared to be just north of Canton. On Dec. 12, a 4.4 magnitude earthquake was felt across East Tennessee and in to parts of Georgia and North Carolina. 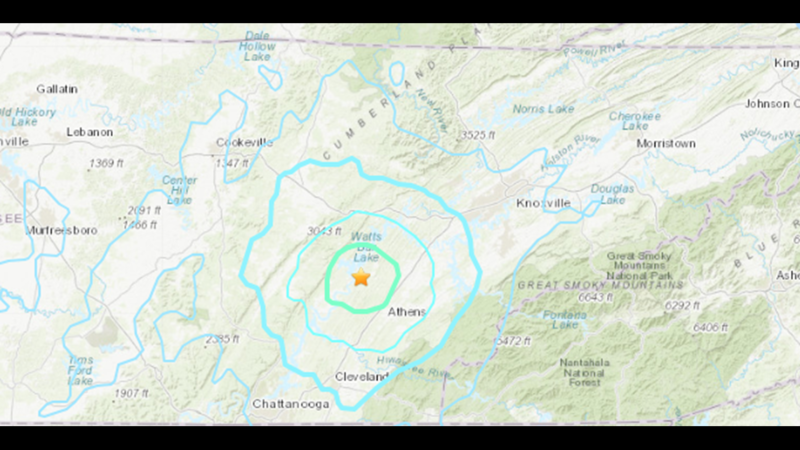 A 4.4 magnitude earthquake was felt across East Tennessee and in to parts of Georgia and North Carolina on Wednesday morning, the United States Geological Survey said, followed by a 3.3 magnitude earthquake and two other aftershocks. The earthquake happened around 4:15 a.m.